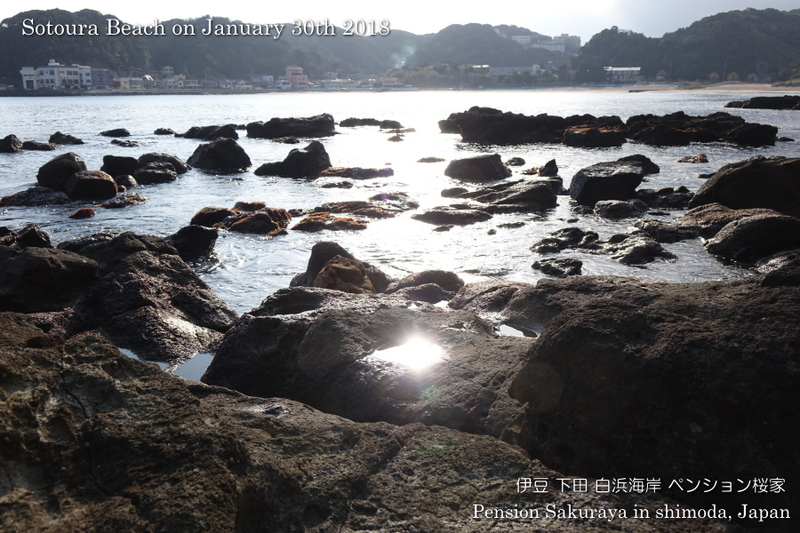 It was very cold here in Shimoda today. 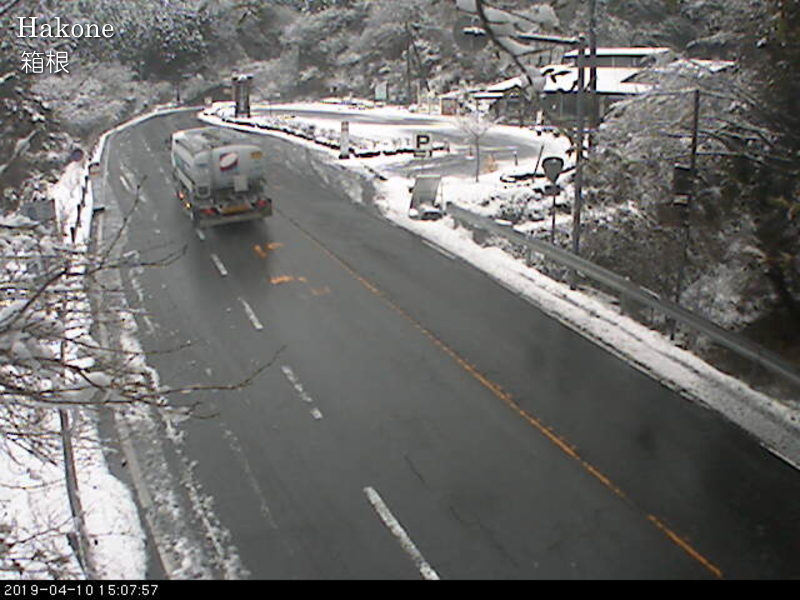 They had a lot of snow in Hakone and around Mt. 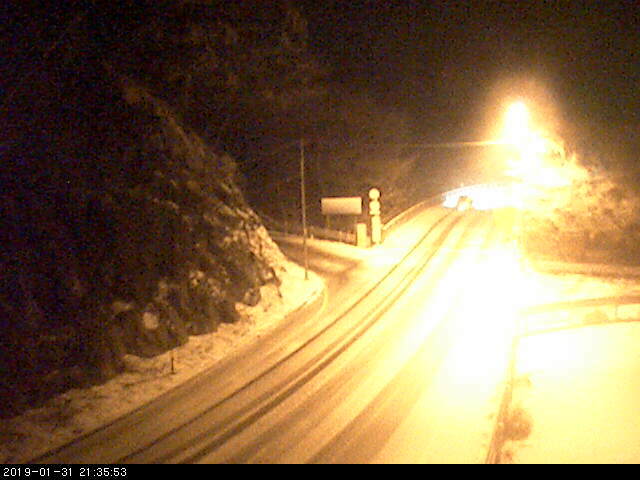 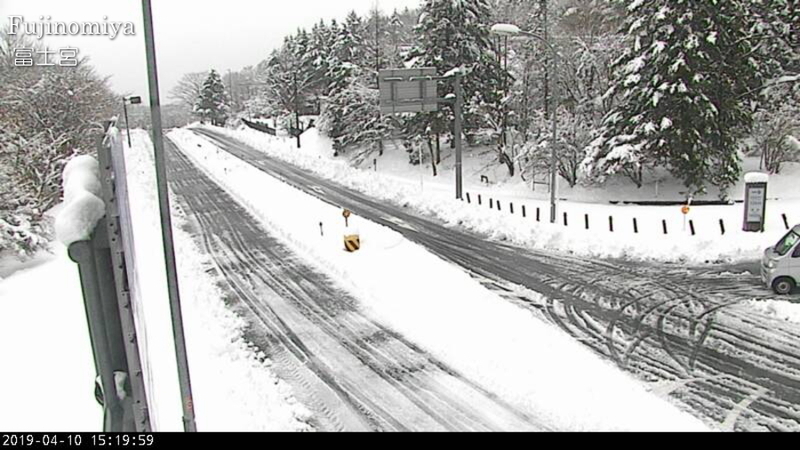 Fuji today even though it’s now in April. 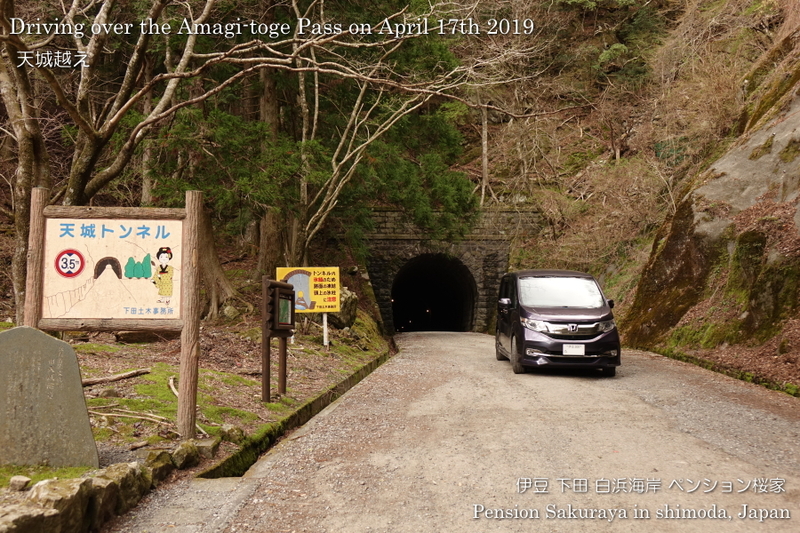 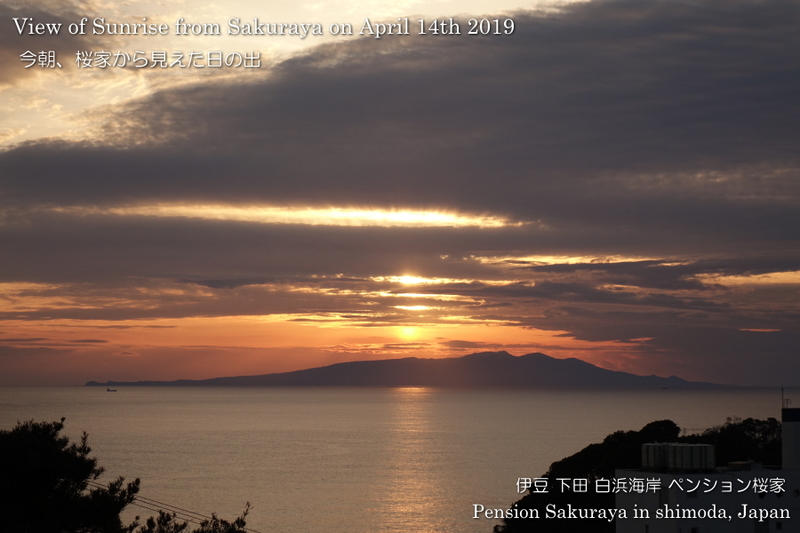 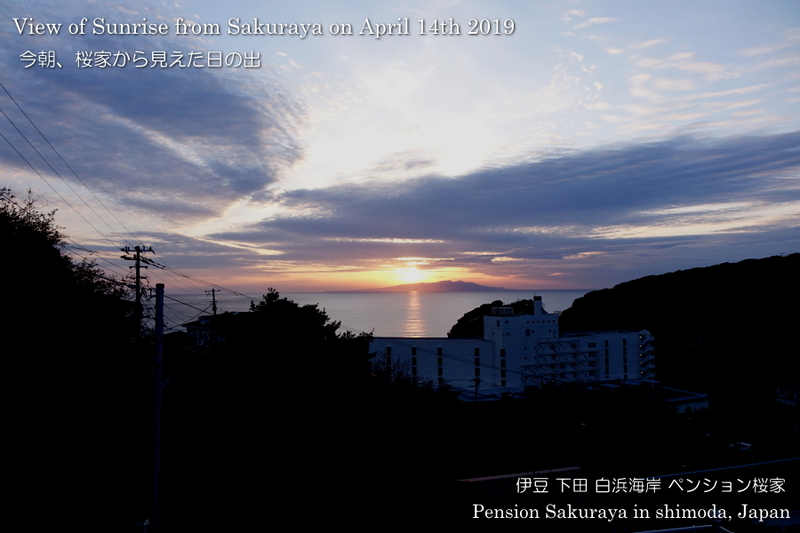 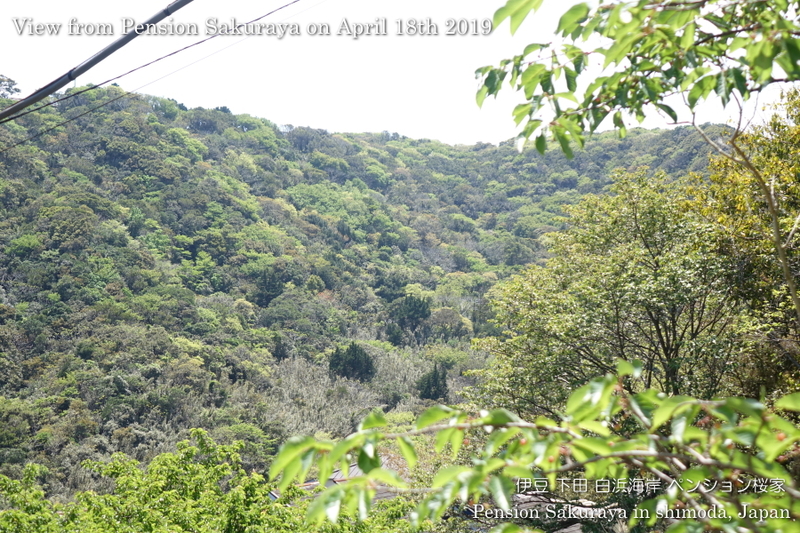 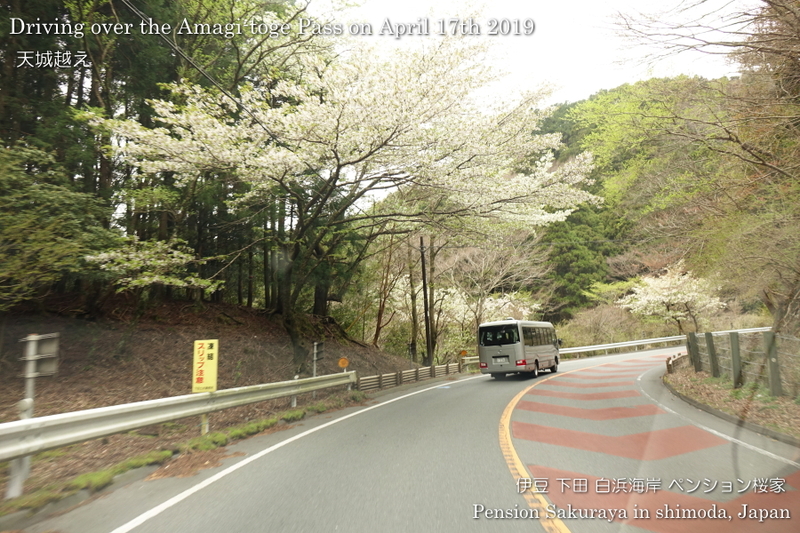 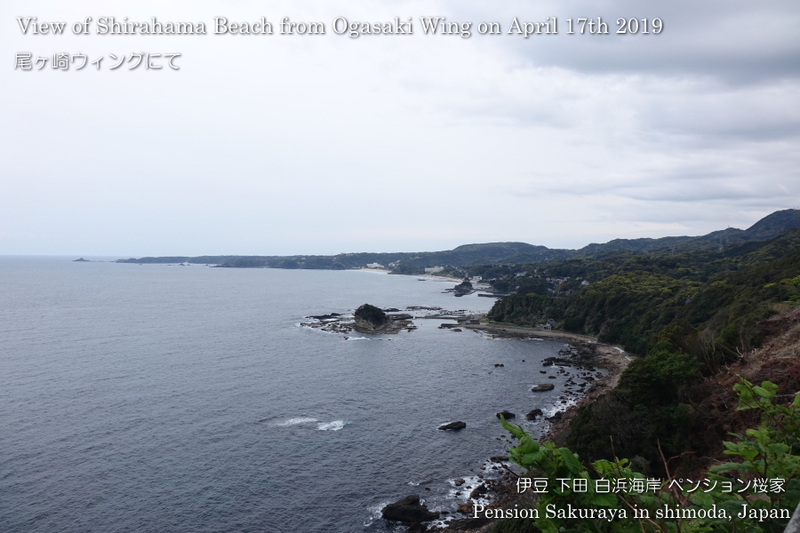 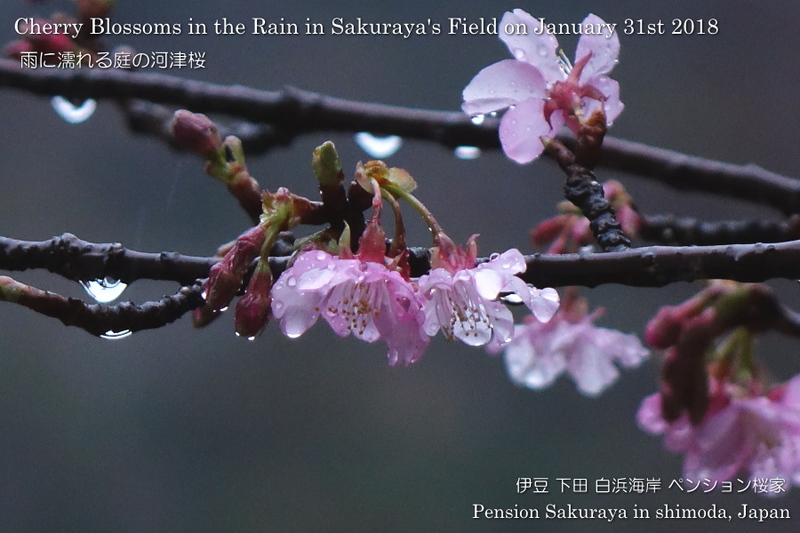 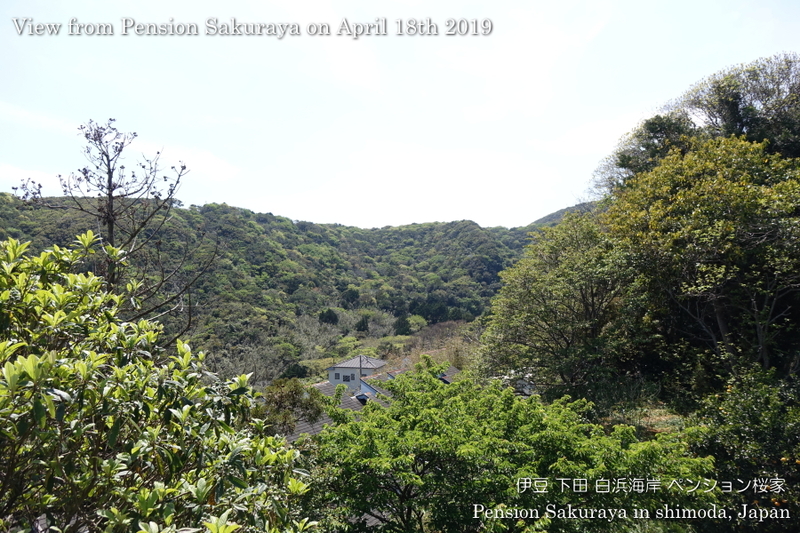 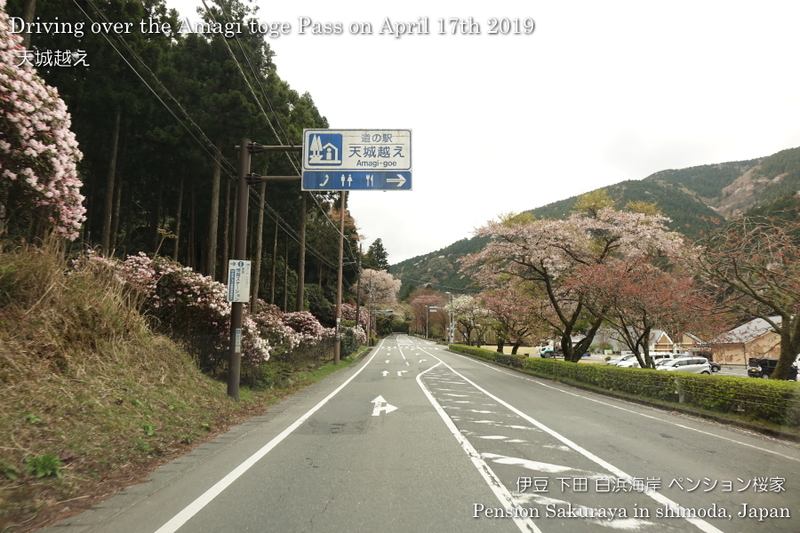 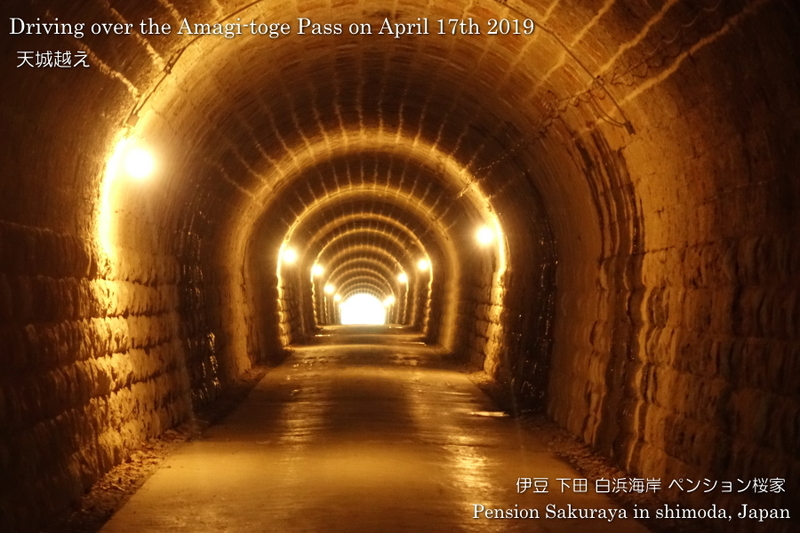 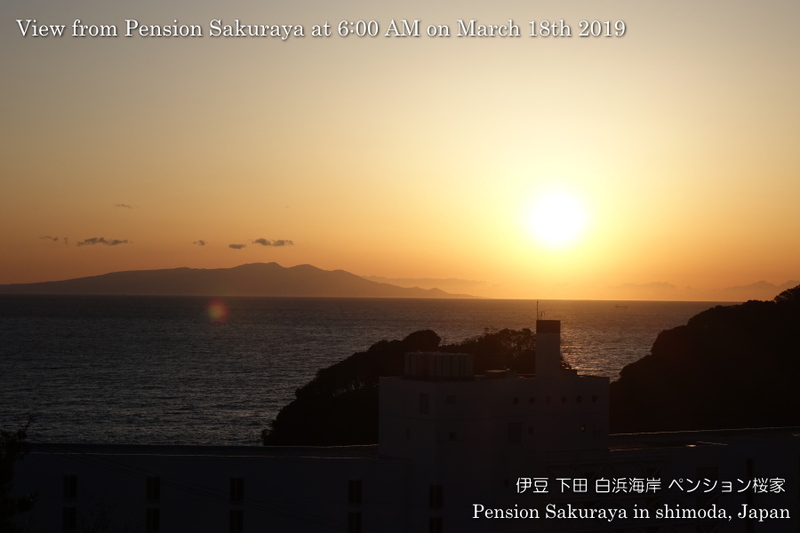 This entry was posted in nature on 2019年4月10日 by izusakuraya. 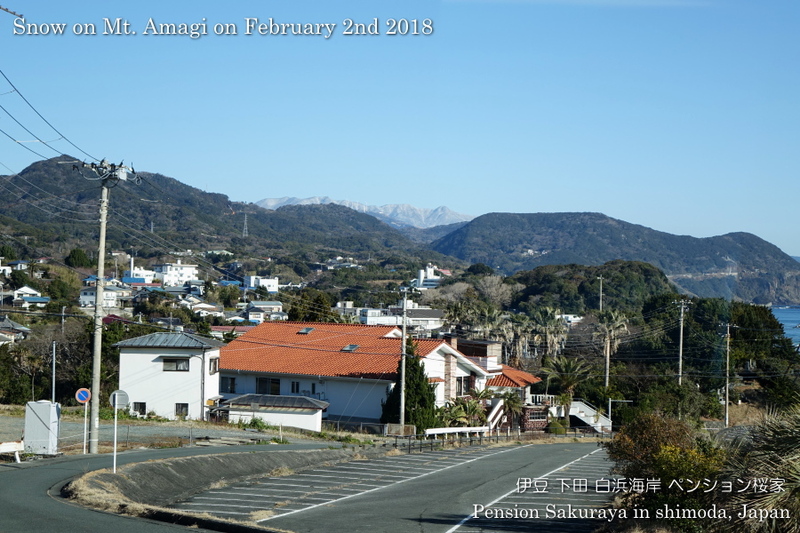 When I left my home to go shopping I found out the Amagi mountain with snow. 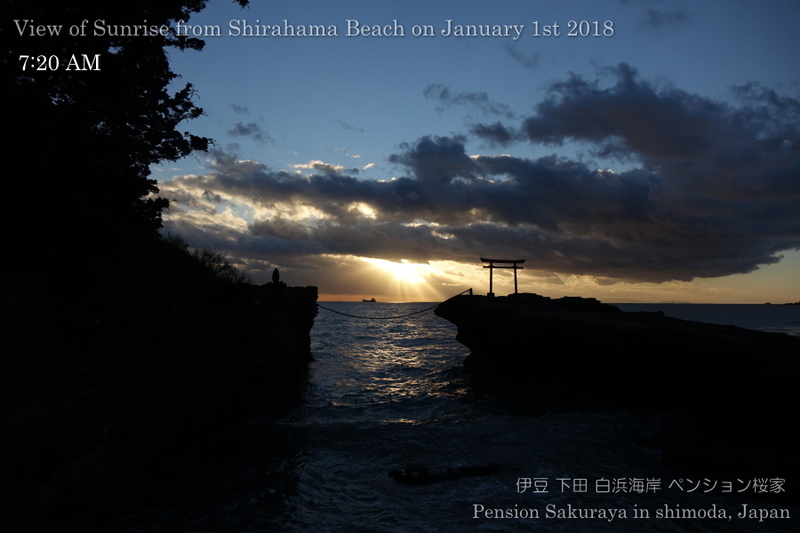 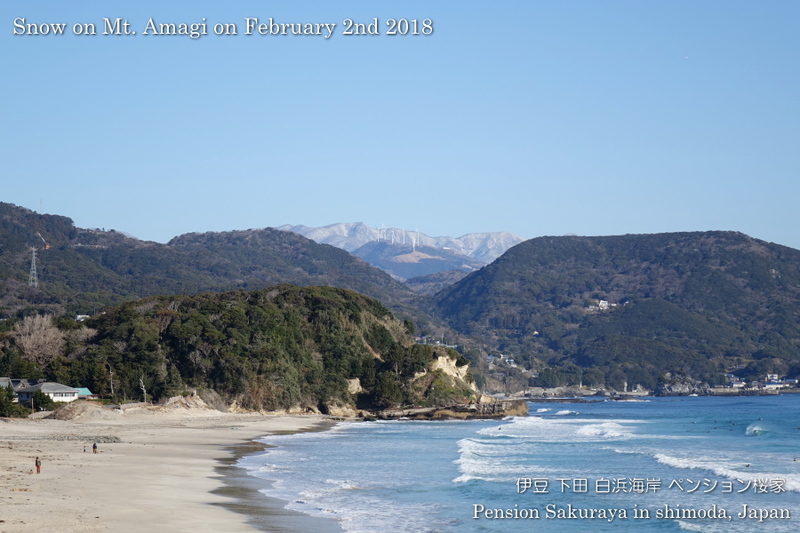 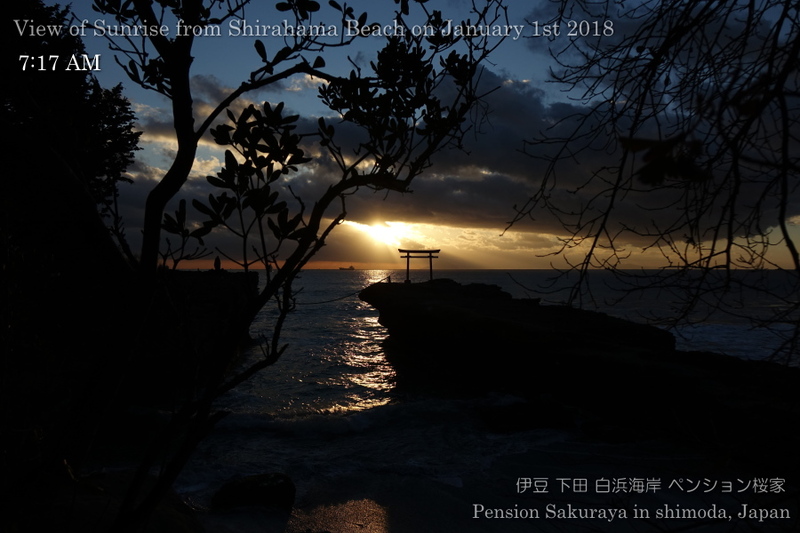 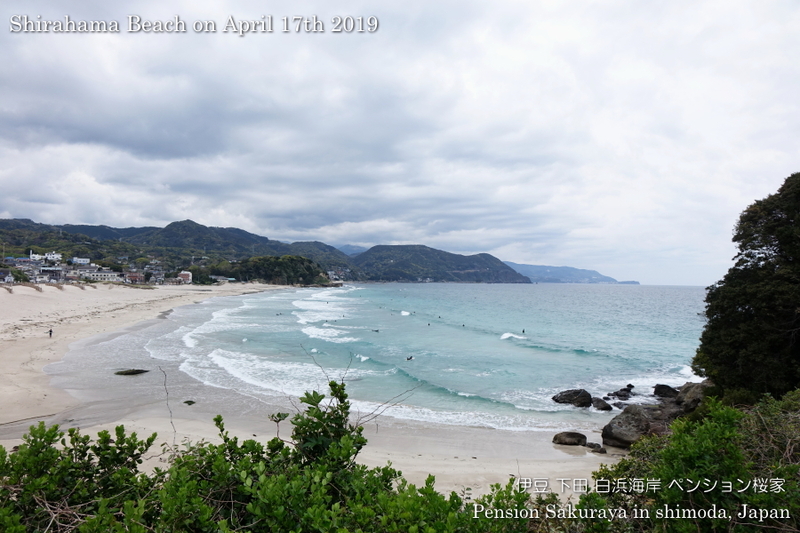 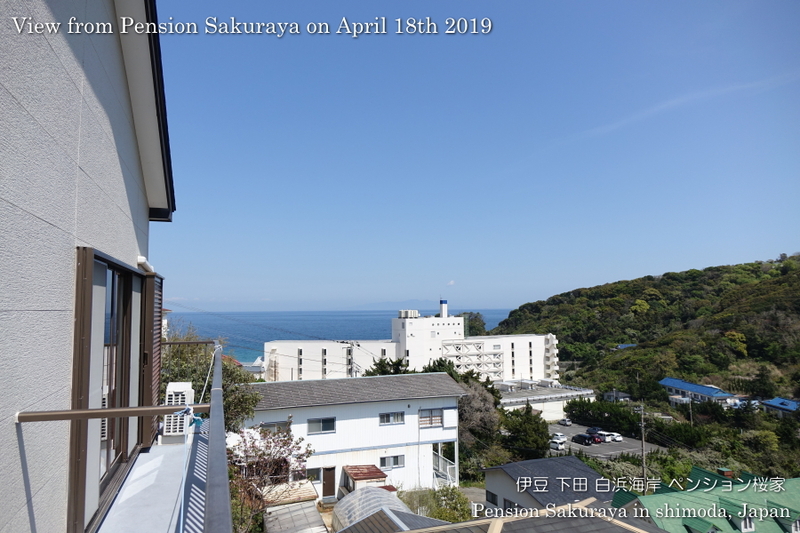 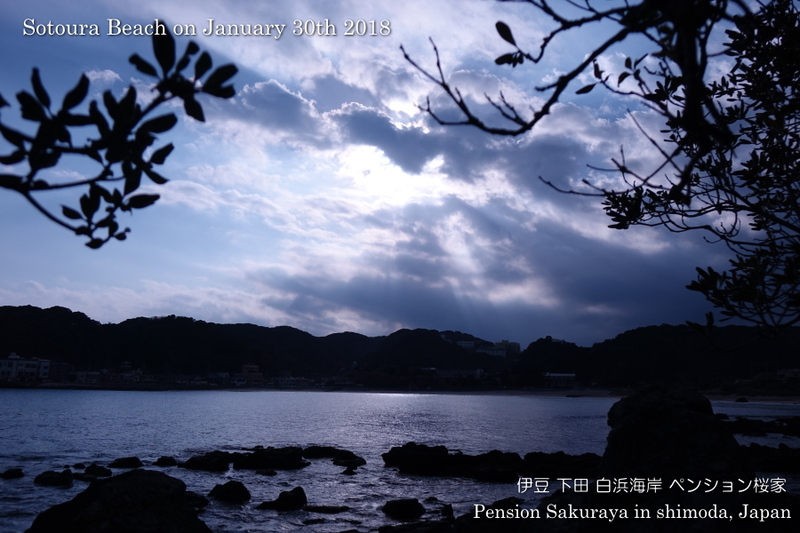 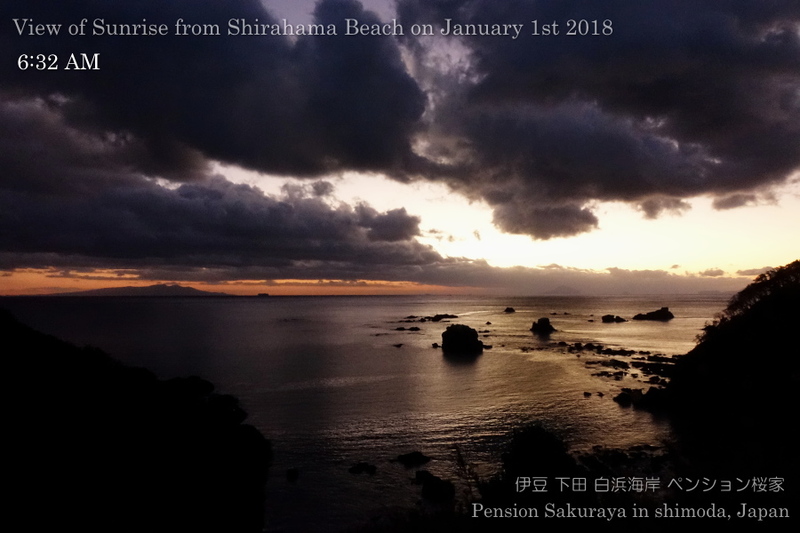 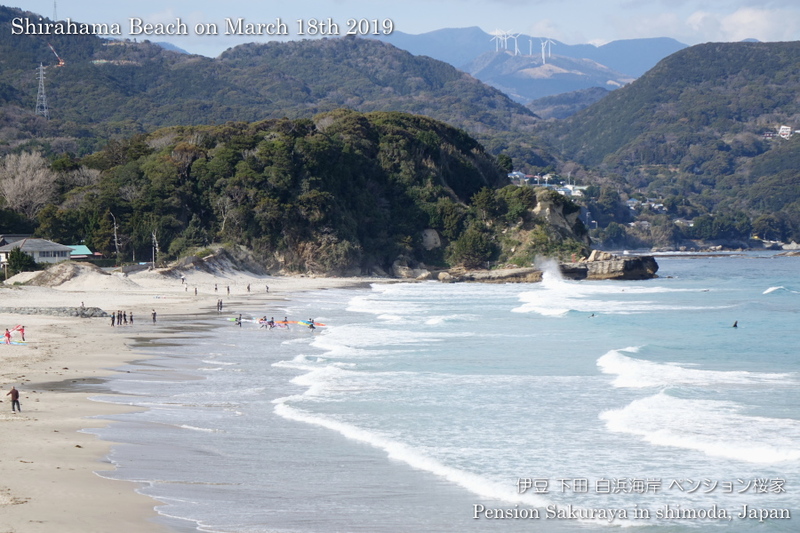 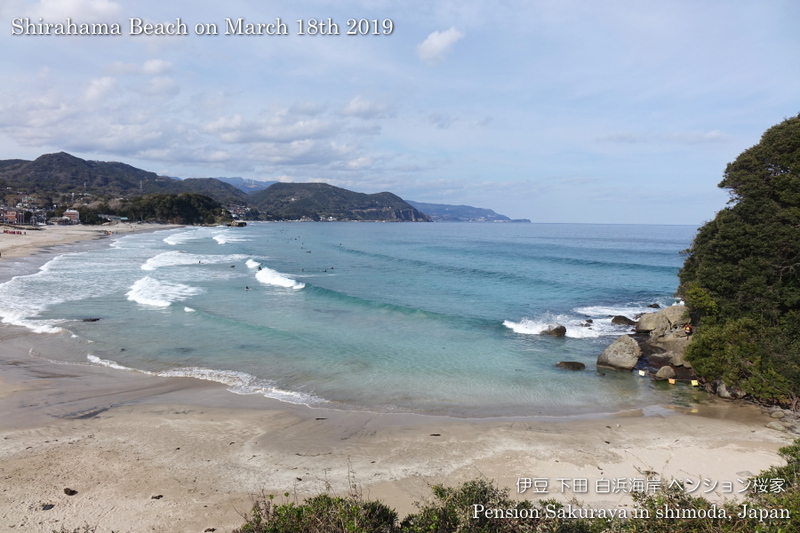 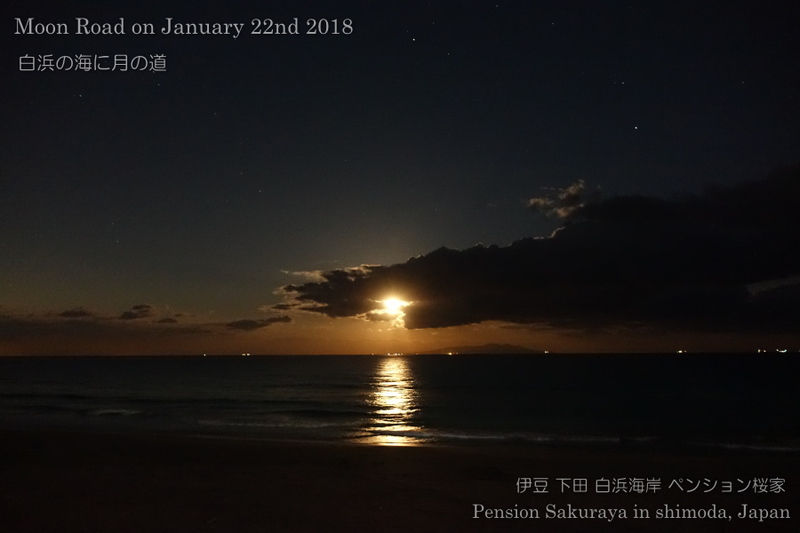 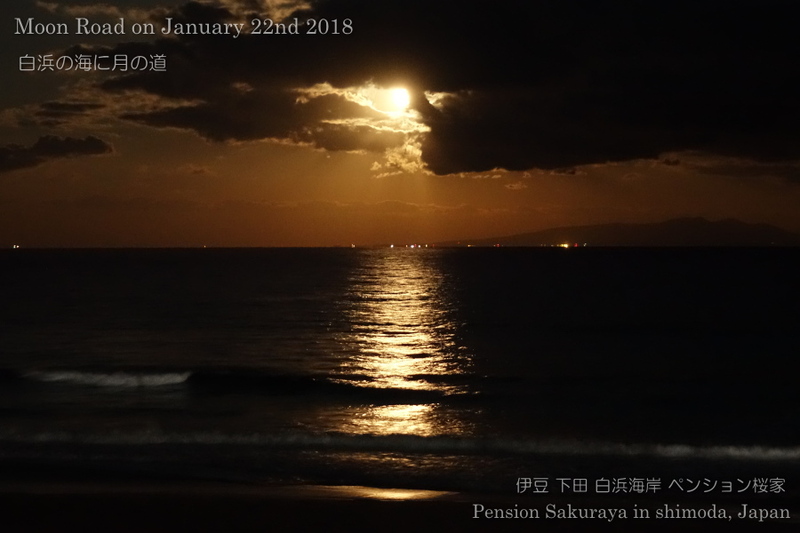 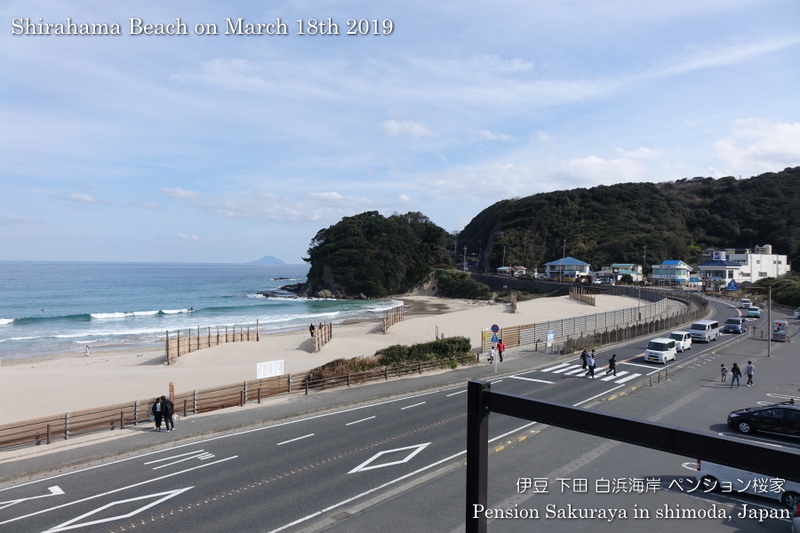 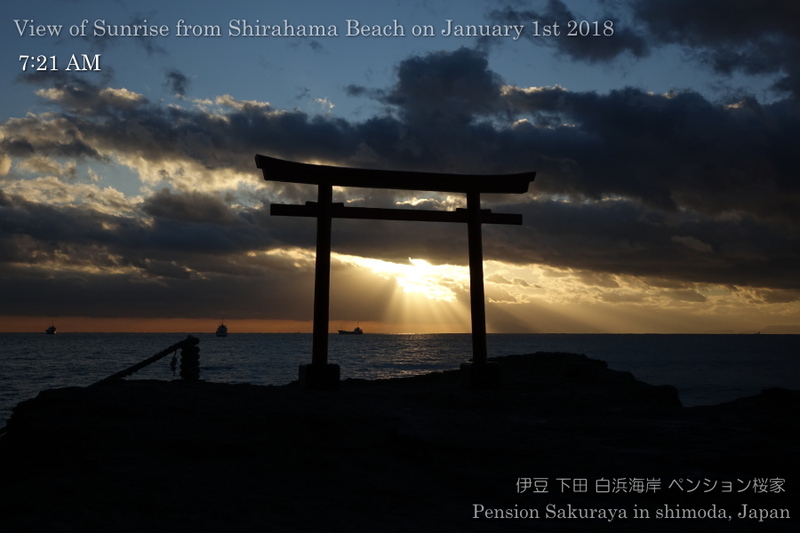 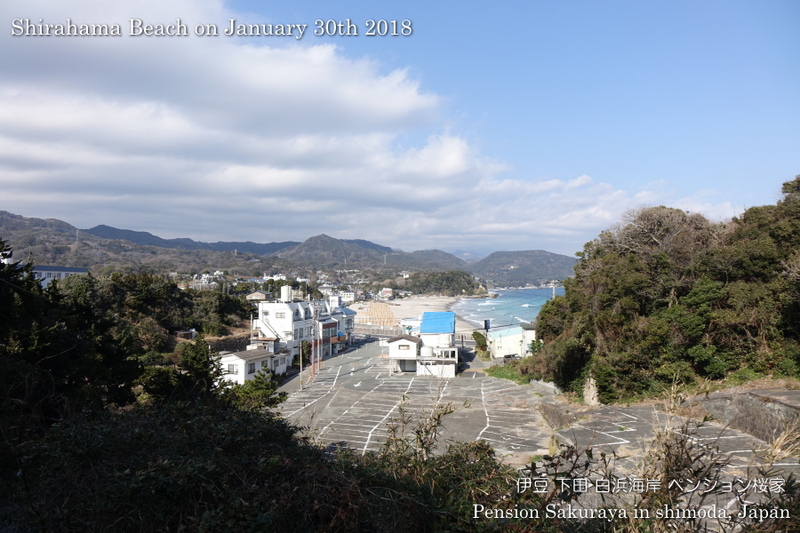 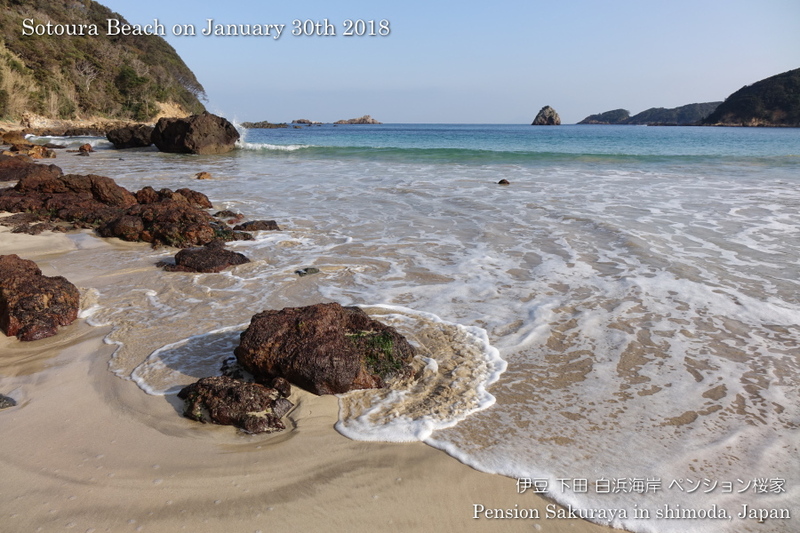 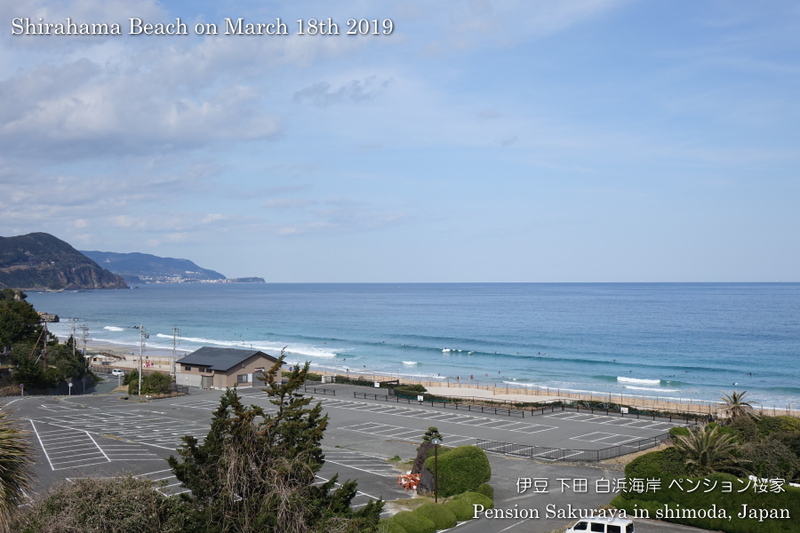 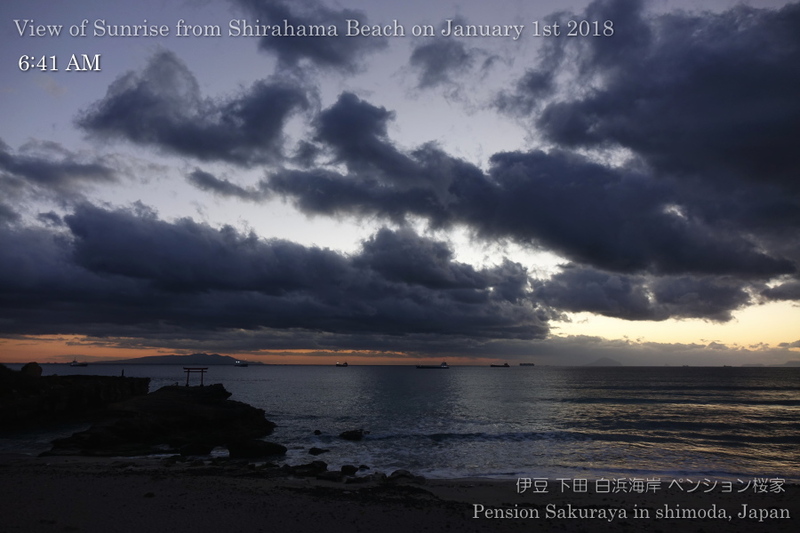 This entry was posted in beach, nature on 2019年2月2日 by izusakuraya.